LOOKING FOR YOUR PERFECT CANDIDATE? We are driven by our success, which means you can be confident that we will find the best candidate for your role. Search our extensive range of jobs and find your next opportunity. Let us help you secure your dream job, submit your CV today and we will notify you of any career opportunity that matches your skills and ambitions. Our knowledge of local businesses is second to none; this is because we personally meet with every employer before they post a job opportunity with us. We use this knowledge to proactively search for your next career opportunity. By sending us your CV, and coming to meet us, you will only receive job applications that are a good match for you, and a good match for the employer. Get in contact to find out more. Arena Personnel Ltd is dedicated to securing talented candidates their dream employment, whether it is their first step on the career ladder or a progression into a more challenging role; we know that good relationships form the basis of long and successful employment. Since 1998 we have worked tirelessly to build a highly regarded reputation as one of North Hertfordshire’s principal recruitment agencies and recruit for a number of large local organisations and family-run businesses. We have streamlined our recruiting process to ensure we only send you applications where you are a leading candidate; this reduces your time spent applying and increases your time spent on achieving a great first impression. Looking to fill a vacancy? Register the opportunity with us here and you will only ever meet the top applicants we deem the best fit for your business. 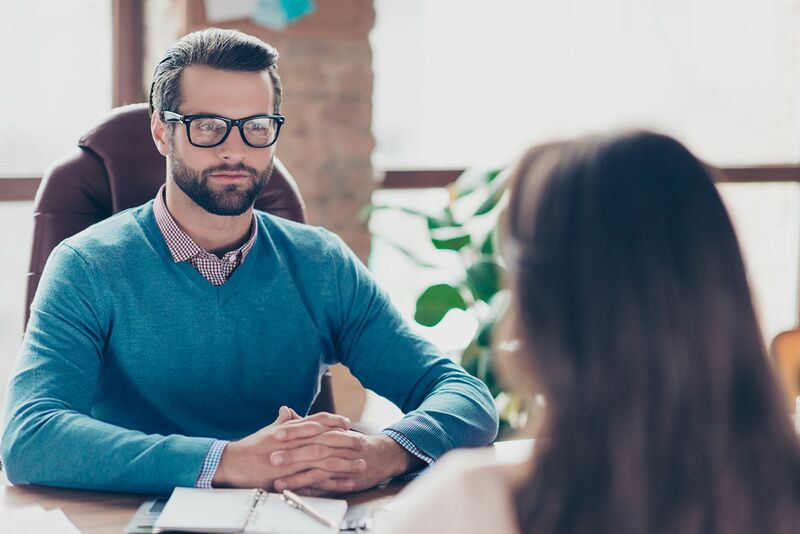 We work closely with both you as the hiring manager, and candidates to understand both parties’ specific requirements, this way we know that each new introduction we make has the potential to form a lasting professional relationship. We meet you when possible, and every candidate to guarantee a better match. We learn about your work environment and exact candidate requirements to ensure we only send you applicants likely to be your perfect fit. Behind every CV we send is a fully vetted candidate. Over the past 5 years our success rate has been at 92% for placements staying in their role longer than 1 year. We would like to maintain and improve this figure, so we will only send you the best. We offer a Premium Recruitment Service, perfect for guaranteeing your next employee has the right mentality and skills for your business. As part of this Premium Service, we promise to send you no more than 4 CV’s, ensuring quality and value for your time. We can also provide a 60-second candidate pitch to help you decide on the best applicant. Get in contact to find out more. Arena Personnel Ltd has successfully recruited temporary and permanent staff to a wide variety of local employers in a multitude of business sectors since 1998. We have built a highly regarded reputation as one of North Hertfordshire’s principal recruitment agencies and have recruited for a number of large companies, SME’s, family businesses, and charities. We are a time and cost effective solution for businesses looking to expand their team and reach their goals. By only sharing the best suited applicants for your role, we promise to find your perfect candidate.